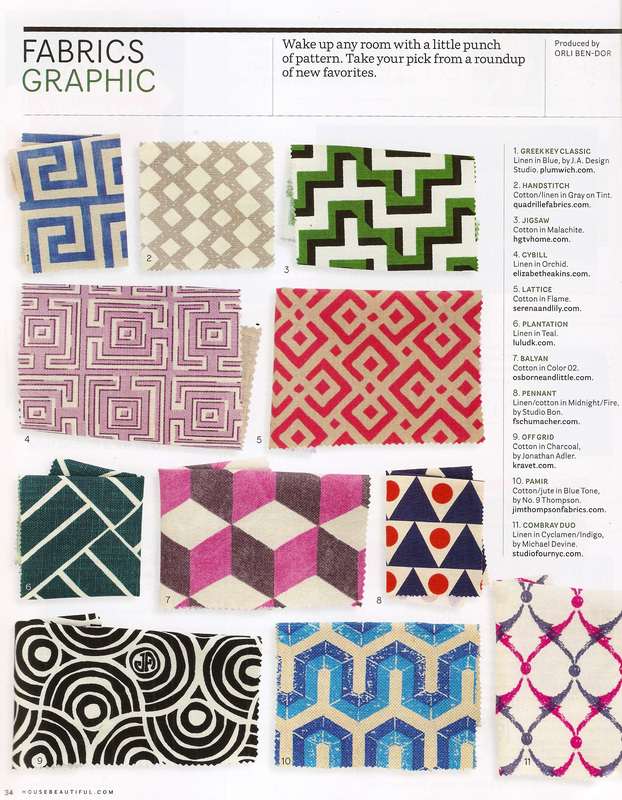 House Beautiful is on a redesign roll in their latest issue. Trying to spark those design ideas in you, they’ve featured some graphic fabric swatches and some exotic wallpapers. They’ve given you a taste of what’s out there in the wonderful world of design, but that’s only the beginning. Maybe graphic fabrics and Chinese inspired wallpapers aren’t your thing, but that’s where we come in. 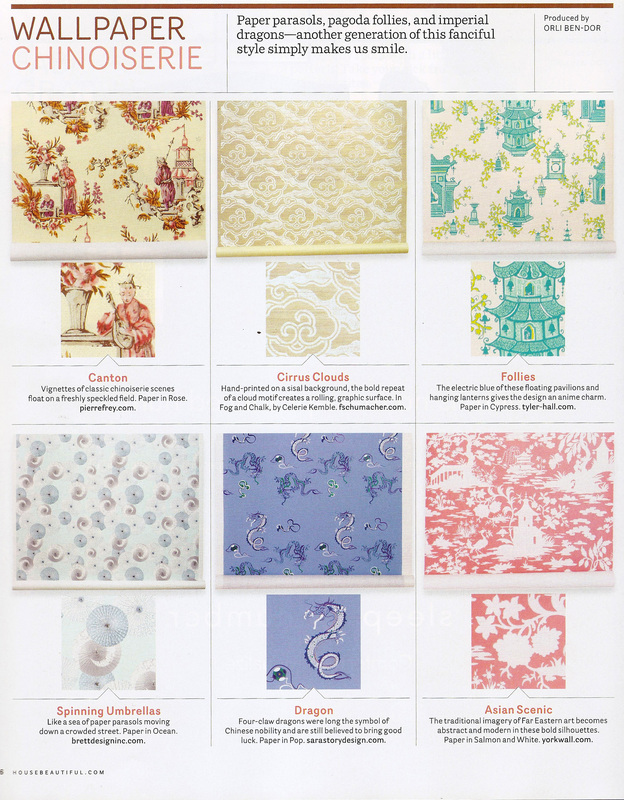 We can help you find any fabric or wallpaper you do want. All January long we’re doing complimentary design consultations, find the coupon here, to give you exactly what you want. If you’re not sure where to start or what you want, come down and meet with us. 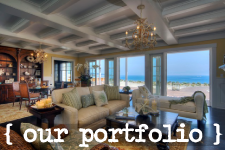 We would love to get to know you and find out what you’re thinking about doing in your home. Happy Friday!